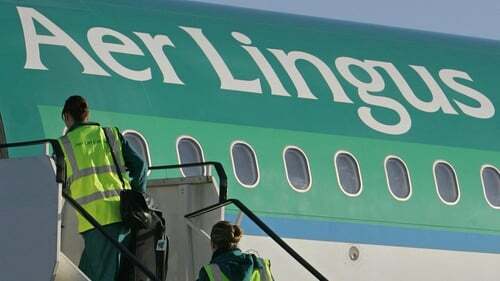 Aer Lingus says it plans to operate a full schedule of flights this weekend, despite the ongoing dispute with cabin crew. It has hired in a number of aircraft and crew to operate the flights. The company says it has written to 140 members of staff, who have already been taken off the payroll, offering them a second chance to comply with new rosters. 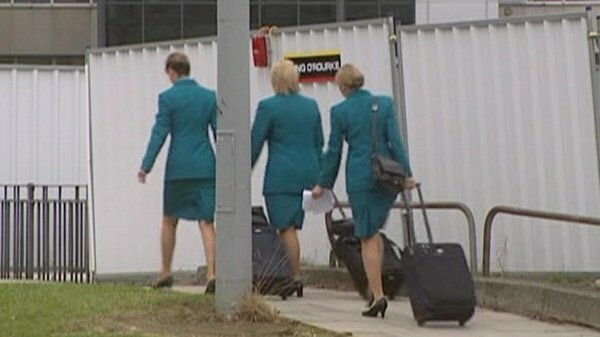 Over 250 cabin crew marched to Aer Lingus Headquarters at Dublin Airport yesterday to hand in a letter of protest to management.